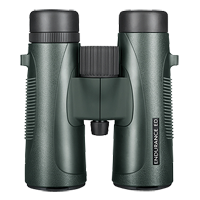 Feathers are suppliers of Hawke binoculars, based in Salehurst, between Tunbridge Wells and Hastings, East Sussex. 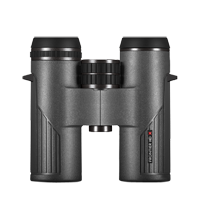 Conveniently positioned within a comfortable driving distance from London, Surrey, Kent and West Sussex. 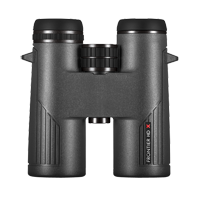 With free delivery on all orders, competitive prices and superlative customer service, there is no better place to buy birdwatching binoculars. 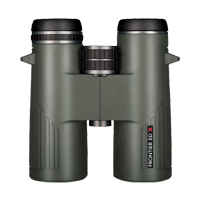 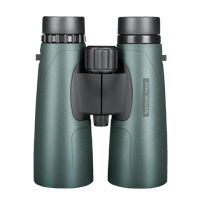 Browse all our selection of Hawke binoculars above available to buy online, but if there is a particular model in the Hawke range that we don't stock, please contact us to see if we can help. 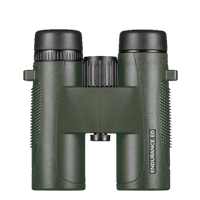 Hawke Sport Optics strive to provide all end users with innovative products tailored to meet their specific needs. 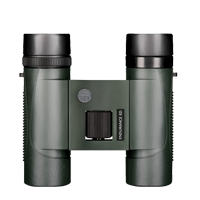 Hawke work closely with industry professionals to integrate creative features that provide you with birdwatching binoculars that are rich in benefits while maintaining value for money. 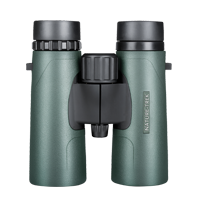 The No-Fault Lifetime Warranty offered by Hawke is a testament to the quality of the binoculars they produce. 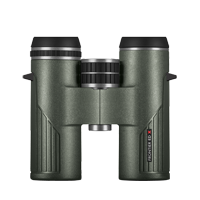 Should you ever need to use it for a service or repair, Hawke offer first class assistance. 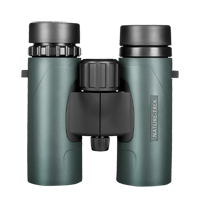 Click here to view Hawke's servicing and repair webpage for full details on returning your equipment.